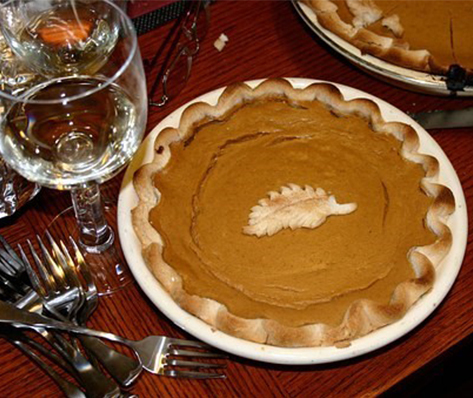 Jessica’s Paleo Pumpkin Pie…so good you’ll stop saving it for special occasions! Then preheat your oven to 350 degrees (I prefer a convention oven.) Beat eggs and vanilla (and maple syrup, if using) until frothy, then add all the other ingredients (if using date sugar, add it now with the other dry ingredients) and carefully blend until even and smooth. Pour over the crust and bake for about 50 minutes. Check occasionally to make sure it’s not burning and use a wooden toothpick or metal cake tester to test for doneness…when it comes out clean the pie’s done.